Kershaw Knives and Emerson Knives have joined forces on a series of knives that combine the precision engineering of Kershaw with Emerson’s uncompromising functional design. 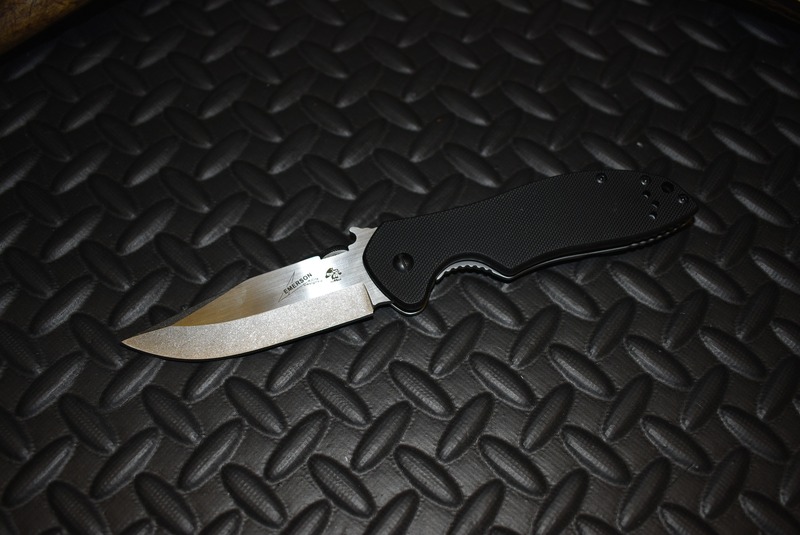 The CQC-6K features a modified clip-point blade for versatile cutting ability. 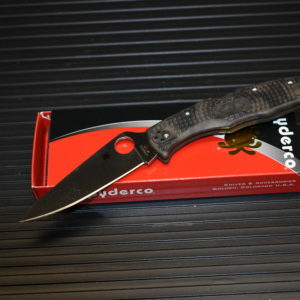 The blade has a black oxide finish. 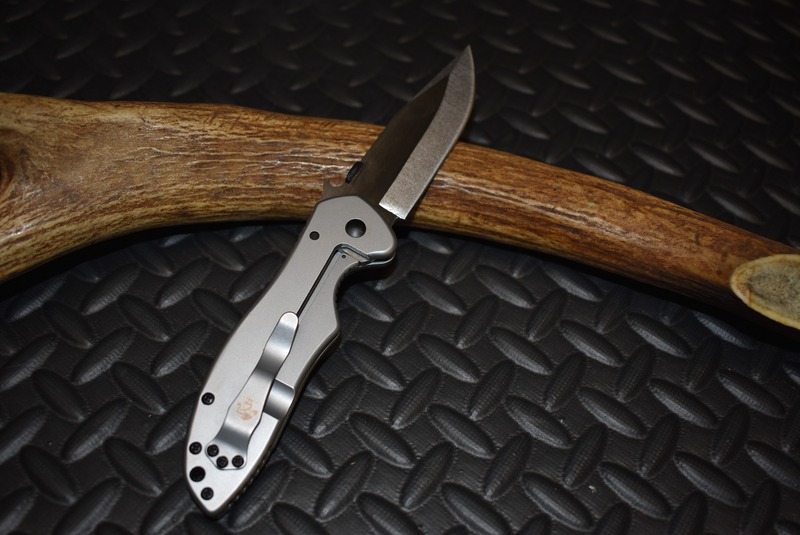 The handle’s front scale of textured G10 offers a secure grip and the handle’s stainless steel back has a solid frame lock. 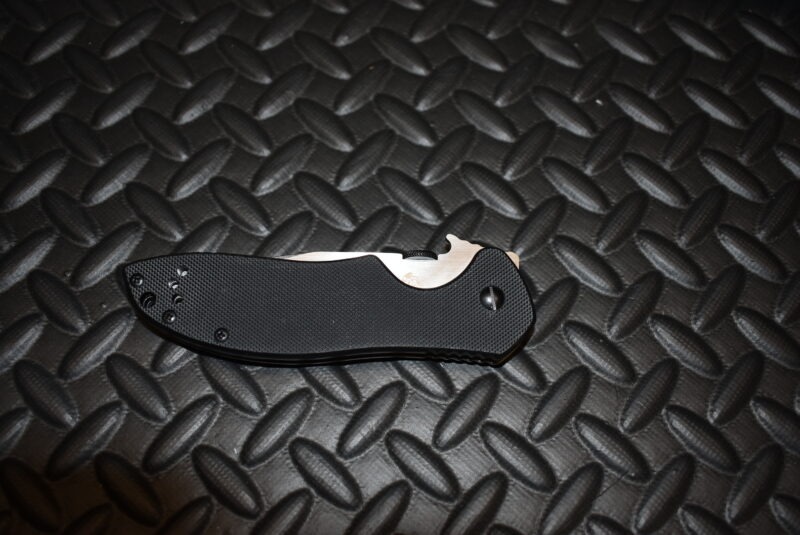 The CQC-6K is a manual opener using either the thumb disk or the patented Emerson “wave shaped feature.” This opening feature enables the knife to be opened as it is removed from the pocket. 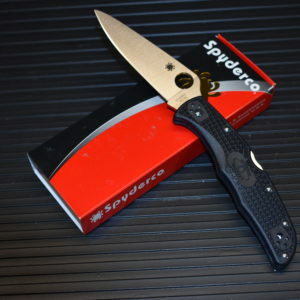 By the time the knife has been fully withdrawn from the pocket, the blade is deployed and ready for use. A small wave-shaped tab on the top of the blade is built to catch on the pocket seam, opening the knife as it comes out of the pocket. 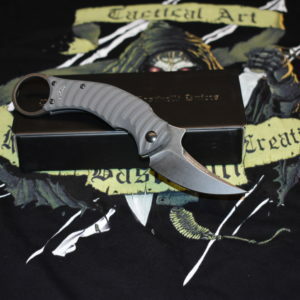 This instant-open feature is a favorite among military, rescue and law enforcement knife users. 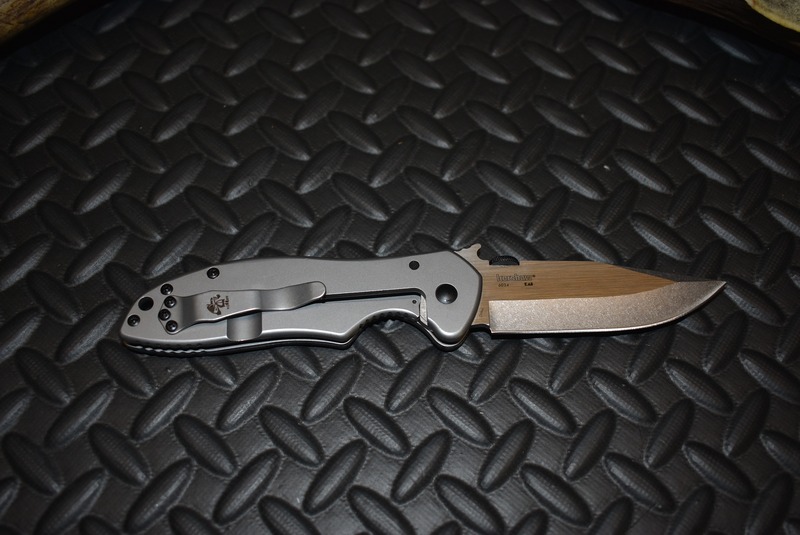 This knife design based off the Emerson Endeavor model without the thumb hole and the pocket clip is reversible for left- or right-handed carry. 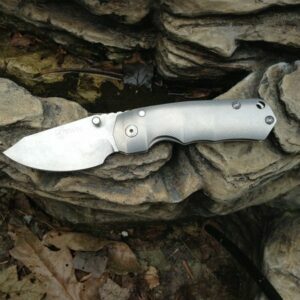 Manual -There is no mechanical assist, such as SpeedSafe, used to open the folding knife. It opens the classic, old-school way. 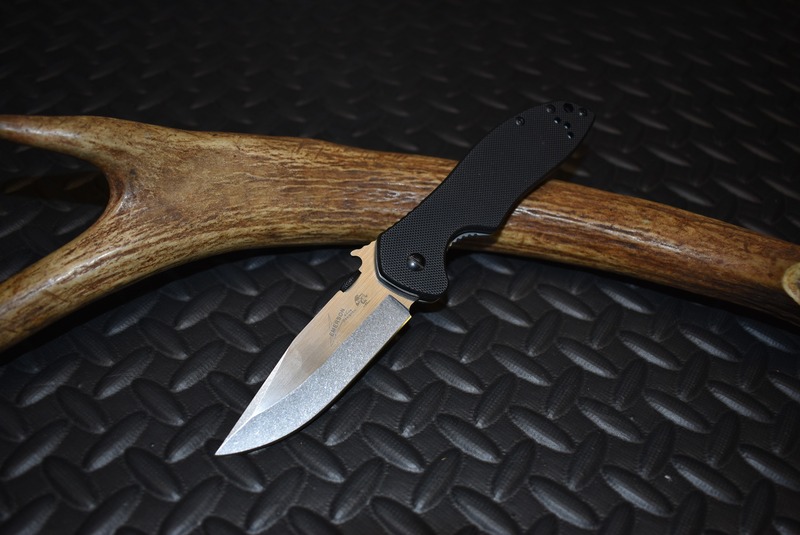 Frame Lock – A portion of the handle (the knife frame) moves behind the blade to lock it into position during use. This is a safety feature of the knife. Reversible – Pre-drilled holes in the handle enable the user to change either the tip position or the side on which the knife carries.